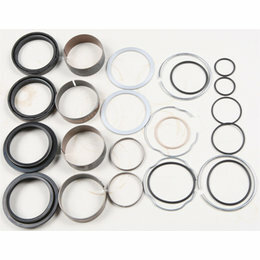 Seal and wiper kit, available for most newer motocross bikes Genuine NOK fork seals, the same used by OEM Sold in pairs Dimensions: 47 x 58 x 10 Please Note: The image displayed is representative of the item, but may vary depending on your specific model. 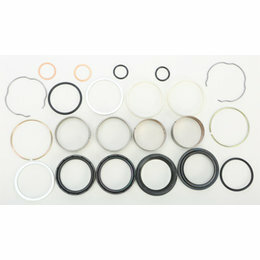 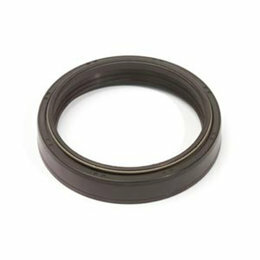 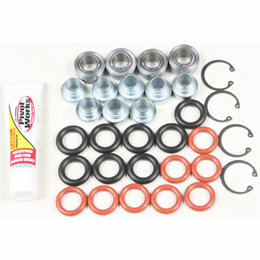 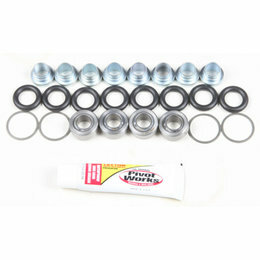 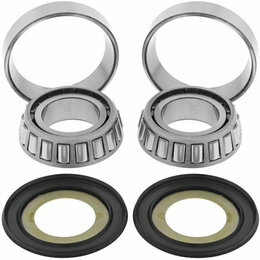 Seal and wiper kit, available for most newer motocross bikes Genuine NOK fork seals, the same used by OEM Sold in pairs Dimensions: 46 x 58 x 9.5/11 Please Note: The image displayed is representative of the item, but may vary depending on your specific model. 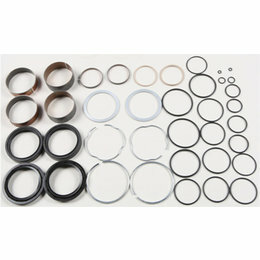 Seal and wiper kit, available for most newer motocross bikes Genuine NOK fork seals, the same used by OEM Sold in pairs Dimensions: 45 x 57 x 11 Please Note: The image displayed is representative of the item, but may vary depending on your specific model. 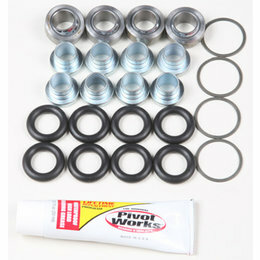 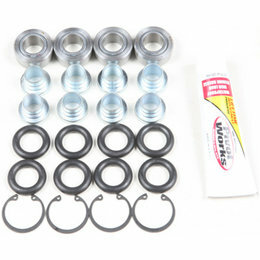 Seal and wiper kit, available for most newer motocross bikes Genuine NOK fork seals, the same used by OEM Sold in pairs Dimensions: 43 x 55 x 9.5/10 Please Note: The image displayed is representative of the item, but may vary depending on your specific model. 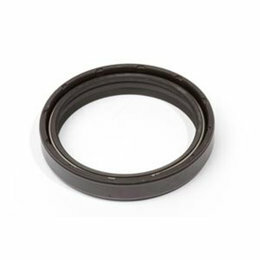 Seal and wiper kit, available for most newer motocross bikes Genuine NOK fork seals, the same used by OEM Sold in pairs Dimensions: 43 x 54 x 11 Please Note: The image displayed is representative of the item, but may vary depending on your specific model. 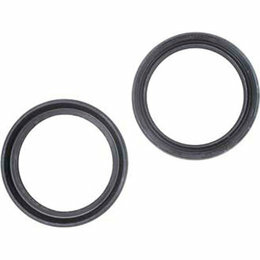 Seal and wiper kit, available for most newer motocross bikes Genuine NOK fork seals, the same used by OEM Sold in pairs Dimensions: 37 x 50 x 11 Please Note: The image displayed is representative of the item, but may vary depending on your specific model. 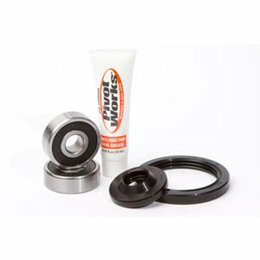 Seal and wiper kit, available for most newer motocross bikes Genuine NOK fork seals, the same used by OEM Sold in pairs Dimensions: 35 x 48 x 11 Please Note: The image displayed is representative of the item, but may vary depending on your specific model. 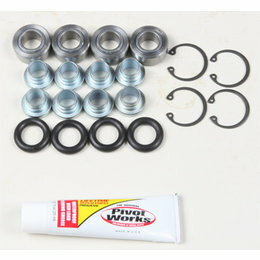 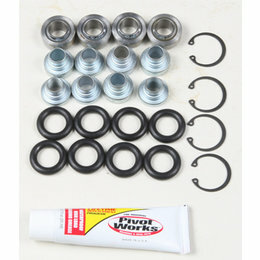 One kit does both fork legs Kit includes oil and dust seals only Note: Bushings or other rebuild parts NOT included.